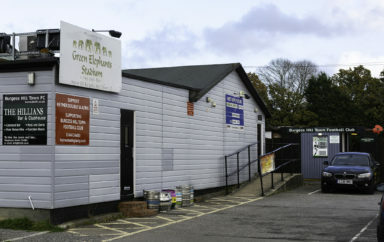 Sussex HQ (Culver Road) will be the venue for the Cup Final. Can our U18's pick up the club's first piece of silverware of the season? 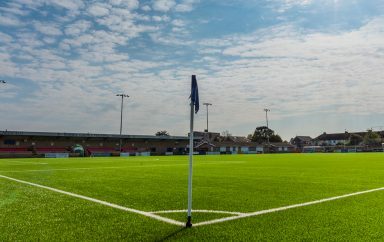 This Thursday, our U18’s side take on Lewes U18’s in the Sussex Bluefin Dennis Probee Youth Cup Final at Culver Road (Sussex HQ) – 7:15pm kick off. 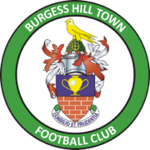 For the club, this is the second of three Sussex Cup Finals of the season; with our Ladies side and First Team also making it all the way. 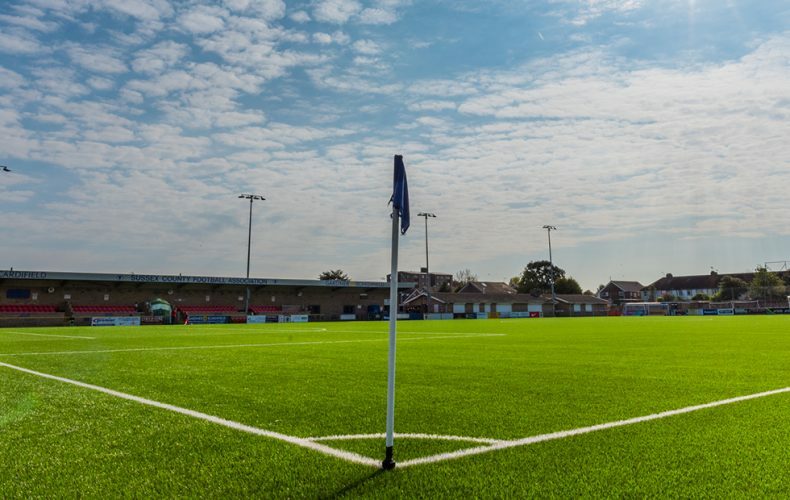 Get yourself down to Culver Road and support our club’s next generation.